Steel pipe is a necessary material in the field of production and construction. In the present market, many manufacturers have made the production of pipe material, but they have very low competitiveness. If the manufacturers who produce galvanized steel pipe want to achieve long-term development, they must improve the competitiveness of the products. However, how to improve the competitiveness of the products? There are several ways to think. Setting reasonable steel pipe price is related with the overall development strategy of company, in response to a better development. A clear product position is beneficial to technology investment, which will be more practical for setting steel pipe price. The price of different products must be different. For the same enterprises, you need to give yourself a clear product position so that it can be more clear on pricing. Of course, product specification is another very important competition, concludes a new investigation of steel pipe market. The specification variety of the product is also very helpful to improve product competitiveness such as the production of galvanized square steel pipe. If the product is rich in type or size, customers will be more willing to reach a deal with you sooner or later. They will leave a good impression on your company strength, so it is very necessary for companies to enrich their own products constantly on the basis of the original specification so that it can provide more opportunities for their own development. The comprehensive strength of production enterprises is the life for the competitiveness of the steel pipe market. In order to cope with fierce market competition, we must constantly improve their strength like various problems in the foreign trade which can depend on their own strength to solve. In fact, the improvement of our comprehensive strength is multiple such as the quality of personnel, the production capacity of the enterprises, scientific research as well as technological strength of the product. 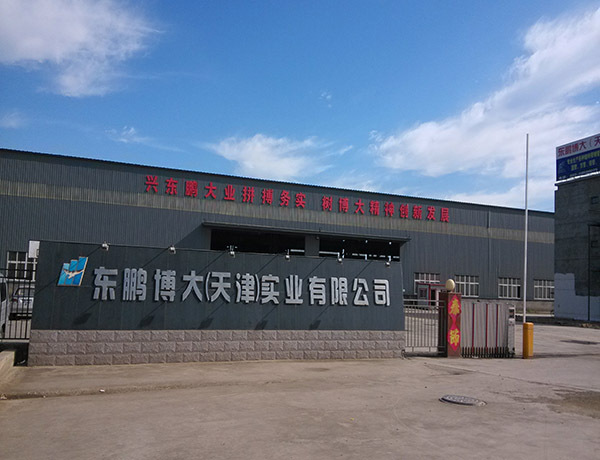 In order to improve their ability in many aspects, the enterprises will be able to develop and grow stronger and become more competitive to improve pipe sale volume like round steel pipe. Considering the overall requirements of the industry is another demand for steel pipe manufacturers. The overall development of the pipe industry is the reference of each enterprise. It should take the development of the industry to see its own development status so as to keep pace with the industry development instead of falling behind. In a word, we should pay more attention to the research on the development of this industry so as to gain a more favorable competitive position.